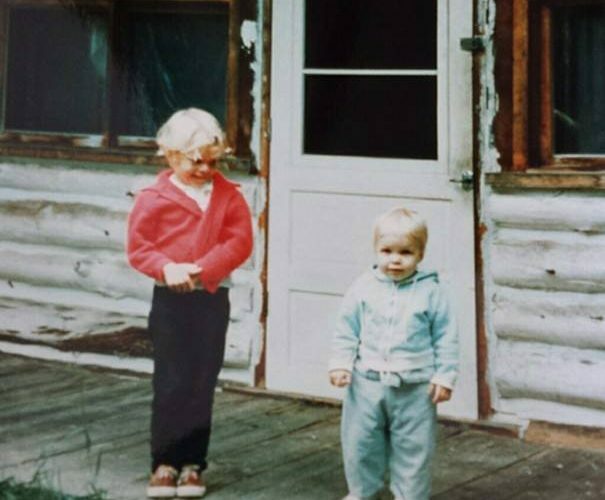 Poggies camp was built by Earl (Poogy) Mattila and served as a hunting cabin for the Mattila family for many years. The property was purchased by CedarHurst in 2004 and incorporates 120 acres. The cabin is a small classic UP hunting log cabin with propane heater, stove/oven with two beds. Today the cabin sits on the CedarHurst Trail system for use by guests of CedarHurst as a warming hut in the winter and hiking destination during other seasons. The cabin serves as base camp for hunters during the hunting season. The property has many high bluffs with overviews and large beaver damns are located around the property.